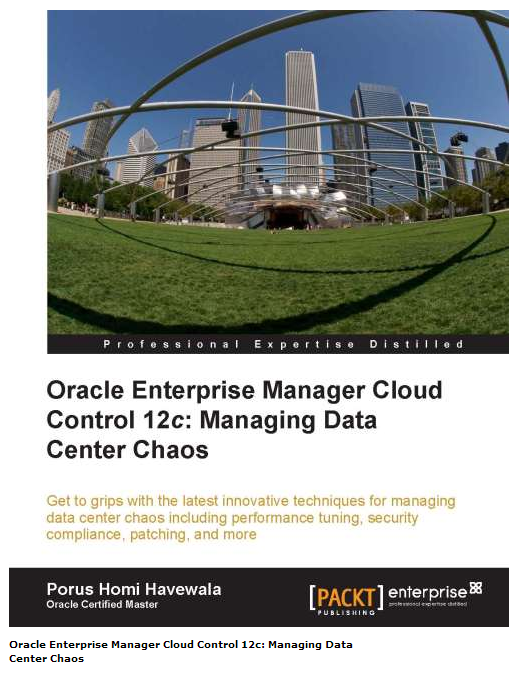 My friend and former ACE Director Porus Homi Havewala’s new book on Oracle Enterprise Manager 12c Cloud Control, is now available, this is the First published EM 12c Cloud Control book in the world. 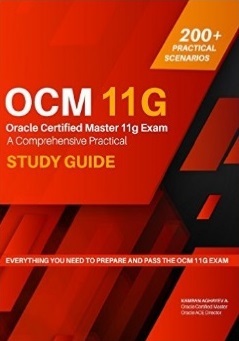 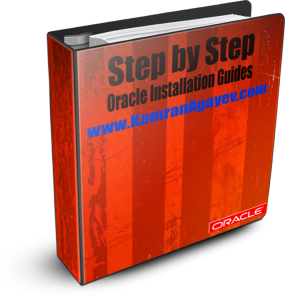 If you are interested in learning about the capabilities of Enterprise Manager 12c, please have a look. 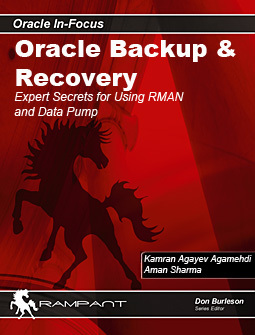 Electronic copies are available too.